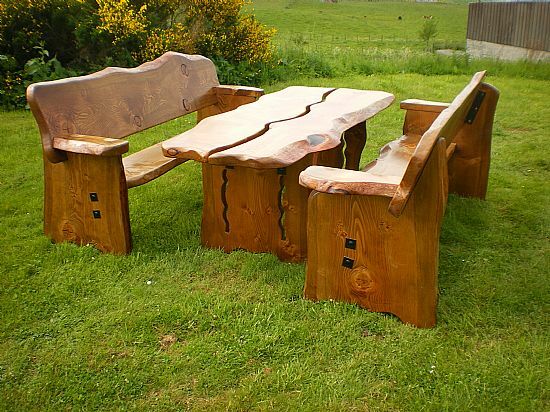 Farmhouse Furniture have been established in the Black Isle of Scotland for over 20 years; surrounded by stunning landscapes and high quality woodland producing beautiful hand made solid wooden furniture that will last a lifetime and beyond. Built to any size you require from local timber felled under license or from storm damage. 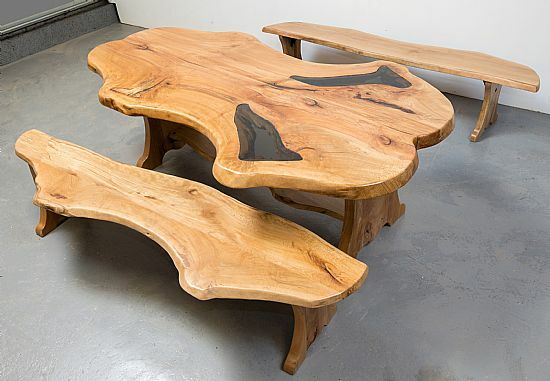 The Scottish Wood Range is built in elm, oak, beech or sycamore and retains the whole character of the tree with knots and waney edges creating truly stunning, unique pieces of furniture. 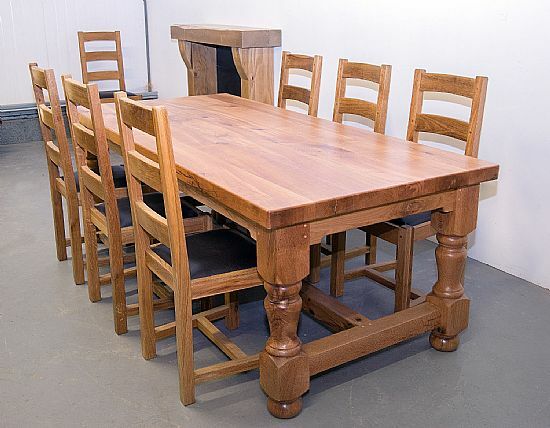 The Farmhouse Range is chunky in style built from solid pieces of oak into our own distinctive style. Our bespoke service means you can have the size you want. We offer a professional Door Stripping service and doors can be dropped off anytime at our premises. We cover the whole North of Scotland including Western Isles, Orkney and Shetland. We also collect doors the last Saturday of every month from Aberdeen at the Aberdeen Country Fair. Check our door and paint stripping page. Looking for something a bit different for your home? Then why not consider some bespoke solid wooden furniture - get in touch today to discuss your needs.